A flying car that we call "B", has raised over 120K pounds (about USD240K) in kickstarter project page. B is a revolutionary new remote controlled hybrid car-helicopter with a patent pending design. Watch the video first, you will love to buy this 3D printed spider. Even it prices at USD1350, I guess still lots of RC fans looking to own one of it. Nano Quadrotors at the GRASP Lab, University of Pennsylvania. Vehicles developed by KMel Robotics. 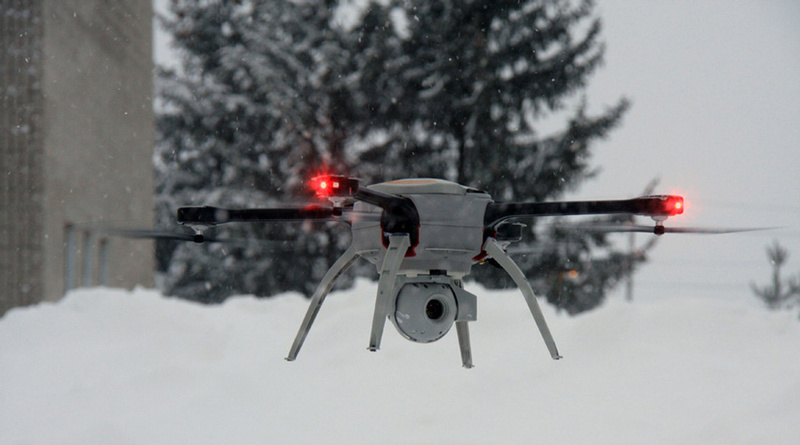 The quadricopter passes easily through windows in a vertical position regardless of the angle of the opening. Any one still remember Sony robot dog: Aibo? 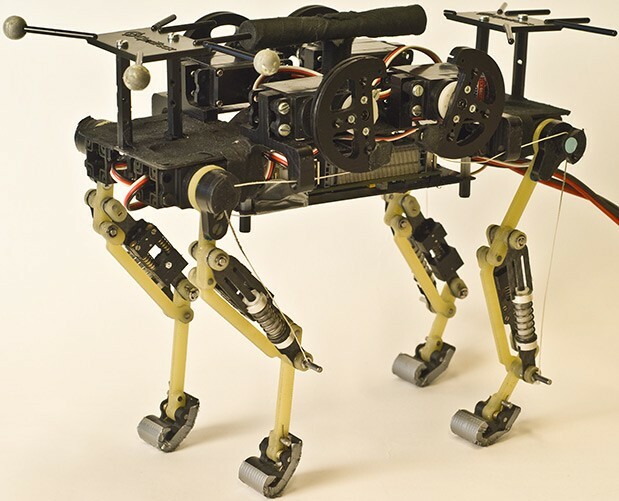 It is not that easy to build a 4 leg walking or running robot. Quadcopter is becoming more and more pouplar than before. 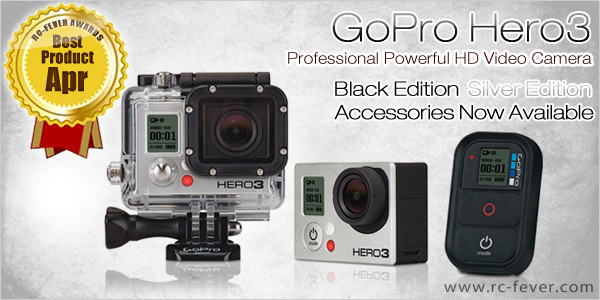 The reason are simple: easy to fly, low in price. Can't imagine how to land on wall or ceiling? Take a look on this youtube video from Stanford's Biomimetics and Dextrous Manipulation Lab. Perching on several surface orientations using a micro-quadrotor at UMD's Autonomous Vehicle Lab (Dr. Sean Humbert) with directional adhesives and attachment mechanism. It's just too hard to understand? Watch the video please.